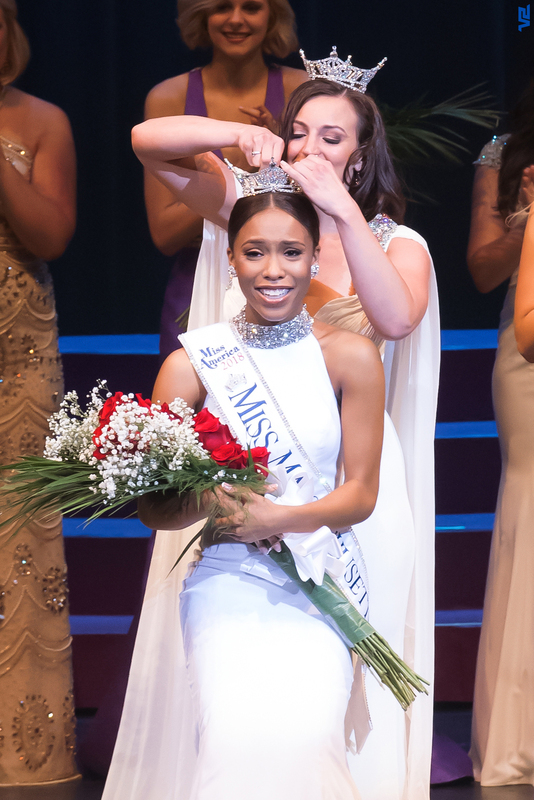 WORCESTER, MA – Gabriela Taveras, 23, of Lawrence was selected as Miss Massachusetts 2018 on Saturday, June 30, at the 79th annual Miss Massachusetts Scholarship Pageant. Competing as Miss North Shore, she was chosen from among 27 contestants at the Hanover Theatre in Worcester. Taveras was awarded a $12,000 scholarship, and will compete at the Miss America Pageant in September in Atlantic City, N.J.
Taveras is a 2017 graduate of Emmanuel College in Boston, where she earned a Bachelor of Science degree in Biology with a Concentration in Neuroscience. She was a member of the Dean’s List and received an Emmanuel College Dean’s Scholarship. She is currently employed as an account recruiter at Insight Global where she was named an All-Star Recruiter. An accomplished vocalist, she performed “Stand Up for Love” by Destiny’s Child at the pageant. During her year of service, she will highlight her platform, “F.E.A.R. – Face Everything and Rise” as well as promoting The Children’s Miracle Network Hospitals, the national platform of the Miss America Organization. Gabriela is also a 2013 graduate of the Central Catholic High School. She is the daughter of Maria Taveras of Lawrence. In addition to her $12,000 award, Tavares received a $250.00 Dr. Robert Harney scholarship as a Preliminary Swimsuit Winner. She will also receive gifts and services from numerous pageant sponsors from across the state as part of her prize package. First runner up: Alyssa Maitoza of Dartmouth, Miss Bristol County received a $3250 scholarship. She was also the recipient of the $400.00 Preliminary Talent Award. Second runner up: Karen Lynn Yang of Cambridge, competing as Miss Blackstone Valley, received a $2750 scholarship and an additional $400 as a Preliminary Talent Winner. She was also the winner of the Miss America State Academic Scholarship Award of $1000. · Third runner up: Renée Banks of West Bridgewater, competing as Miss Middleboro, received a $2250 scholarship. Additionally, she received the $250.00 Dr. Robert Harney scholarship as a Preliminary Swimsuit Winner. Fourth runner up: Gina Brazao of Scituate, competing as Miss Middlesex County, received a $2000 scholarship. Madison Cota of Newton, Miss Boston. Olivia Marques of New Bedford, Miss Greater Worcester. She was the Online Voting Award Winner. Meghan Rubadou of East Taunton, Miss Taunton, was the recipient of the $350 Frederick T. McCarthy Interview Award for having the highest score in the Interview Competition. Sara Achorn of Rochester, Miss New Bedford, was the recipient of a $200 scholarship as the Most Talented Non-Finalist. She also was the CMNH Miracle Maker Award Winner and received an additional $300 scholarship. Samantha McGraw of Brockton, Miss Central Massachusetts, was the recipient of a $500 Quality of Life scholarship that was sponsored by Jillian Zucco, Miss Massachusetts 2017. The Miss Massachusetts Scholarship Pageant is a preliminary to the Miss America Program, one of the nation’s leading achievement programs and the world’s largest provider of scholarship assistance for young women. Last year, the Miss America Organization and its state and local organizations made available more than $45 million in cash and scholarship assistance. 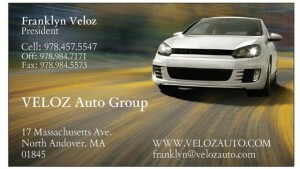 For more information, go to www.missmass.org or to Miss Massachusetts MAO on Facebook.